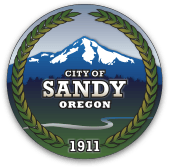 Thank you for being interested in volunteering with the Sandy and Hoodland Libraries! Please fill out the information below. A library staff person will get back to you within 2-3 days to discuss your application. *Where did you hear about volunteering for the library? *What interests you in becoming a volunteer?